As all the MDS Professional Hunters, Karl grew up with hunting. In 1995 he qualified as Professional Hunter and started hunting full time for us in 1999. In 2003 Karl and his brother started a Taxidermy and Trophy Shipping Company called Universal Trophy Services. Since then they are also responsible for the handling & shipping of all our clients’ trophies. They deliver a good service and is very reliable. Currently Karl only does a couple of hunts a year for us in Thaba Tholo. 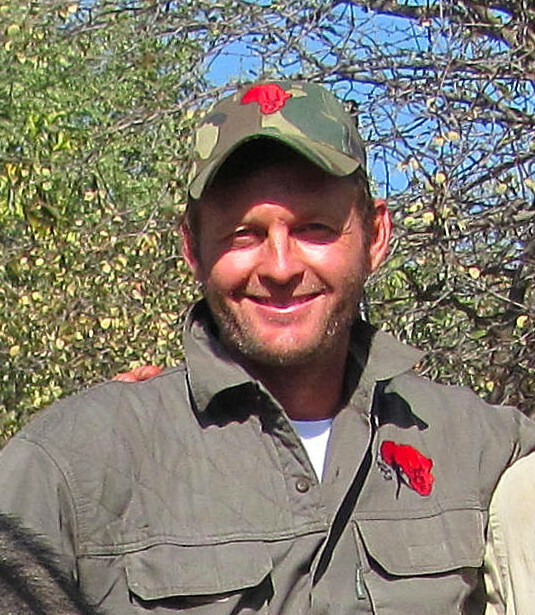 His passion is hunting Eland & Buffalo by tracking them. With his many years of experience Karl has come to know Thaba Tholo like the back of his hand.